The new school year is almost here and now is the time to start new habits to keep you and your family organized. 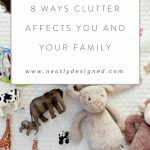 When you are setting up an organizing system in your home remember to keep it simple. The more complicated the more clutter. These are five simple tips to start a seamless back to school year. Purge last years school supplies. Start the year with a clean slate. Purge anything that you don’t need or use. 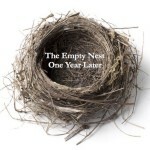 Recycle old notebooks and papers from last year. Toss the pencils without erasers, broken crayons and dried out markers. Make the time to start the school year with a clean slate. This is important if you want to make your mornings run smoothly. 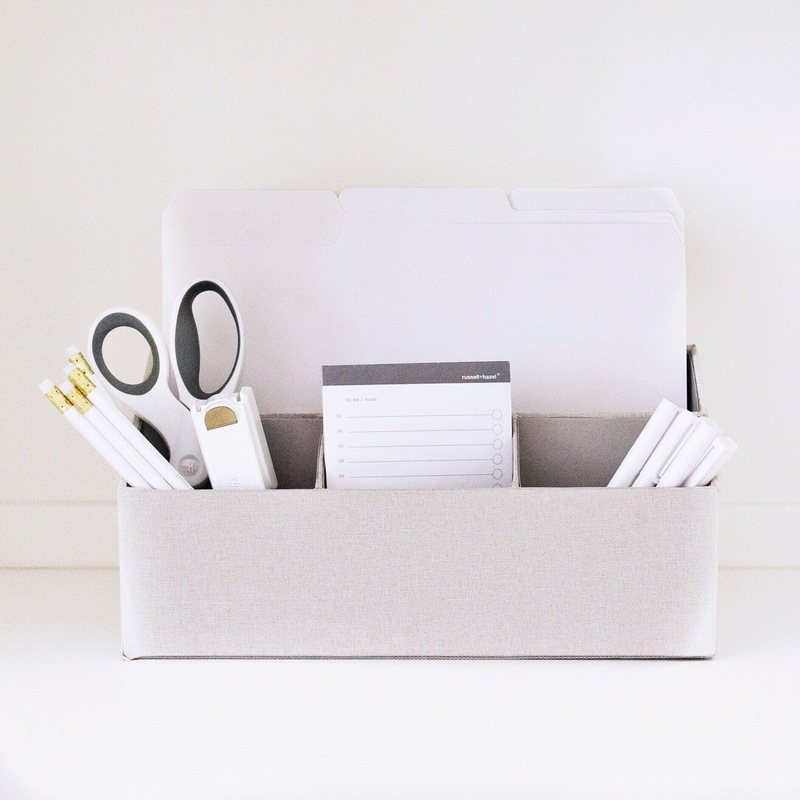 Keep pens, notepads, stapler, scissors, labeled folders, tape and post-it notes in one place. You want to be able to sign papers, write notes, keep schedules and other items close at hand. 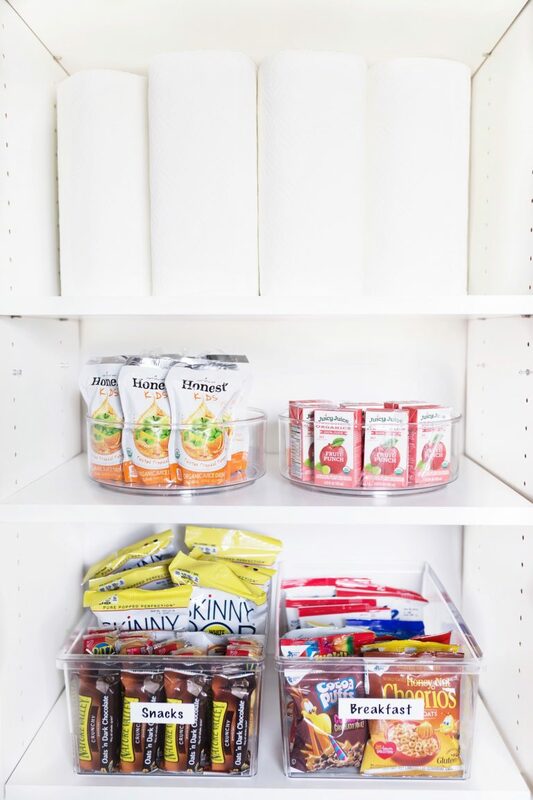 Create an area in the pantry to pack lunches and after school snacks. Keep all lunch items and after school snacks in labeled containers. This one step will help your children be able to pack their lunch or grab a snack on their own. Keep school supplies in one area and keep like things together. Keep all supplies together so everyone knows where to get what they need. Sort crayons, flash cards, colored pencils and other items in clear labeled containers. 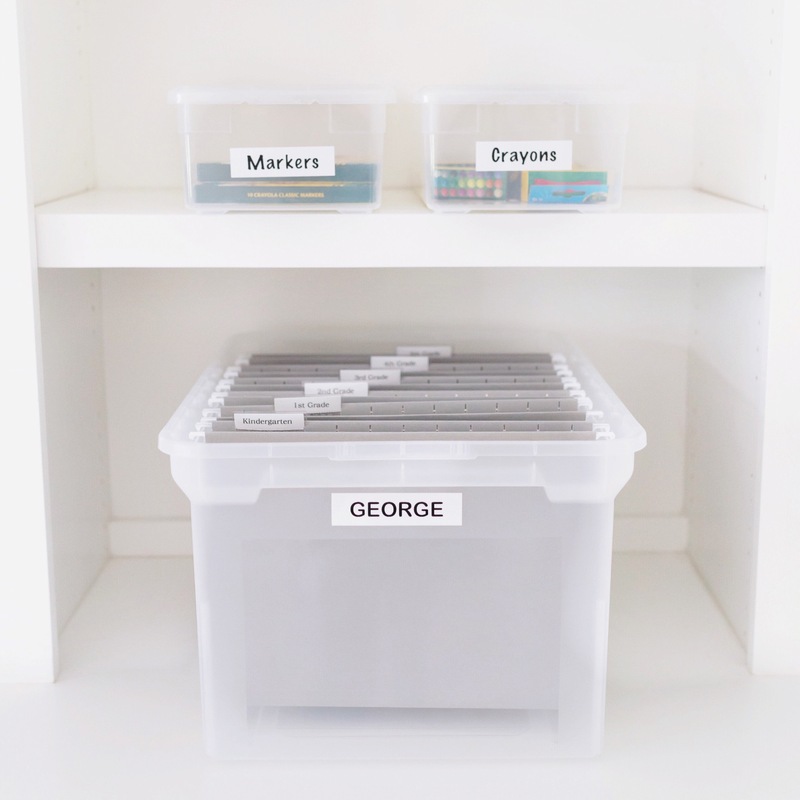 An easy system inspires everyone to stay organized. 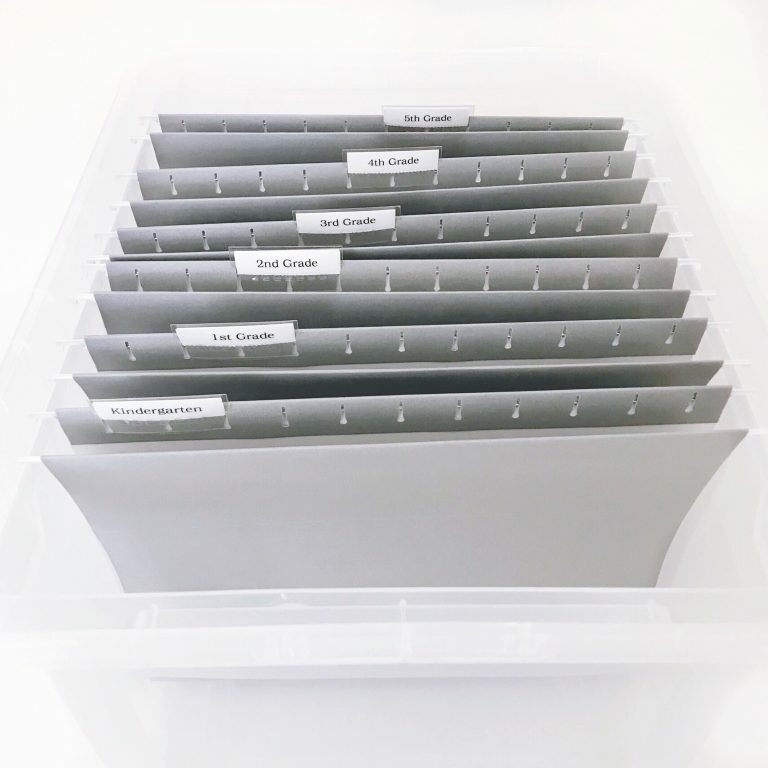 Start a file box for each child. The easiest way to keep your children’s school memorabilia organized from year to year is to start a file box. Label the front with your child’s name and each hanging folder with the school year (ex: k-5). When something is brought home that you want to keep drop it in the appropriate file and at the end of the year purge and keep only what is memorable from that year. It’s simple an inexpensive. An organized beginning will help to make the school year run smoothly. For more back to school tips go to the top of my page and click video.